Sometimes it takes me an awful long time to discover places. 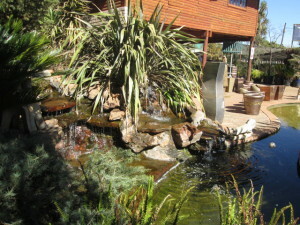 In my 14 years in Joburg I had often heard of Uncle Tim’s Cabin in Benoni, it was only a few weeks ago that we visited there for the first time. 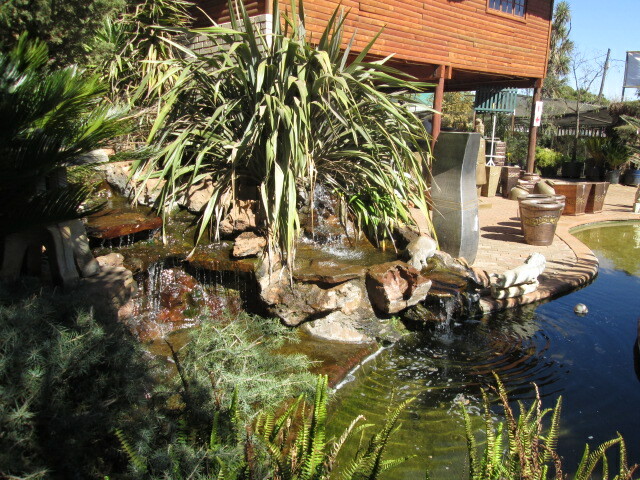 Yesterday we planned to visit a nursery and I suggested that we try to find one which we had not been to before. I said to Cliff that High Road (the road which Uncle Tim’s is on) felt like the kind of road which should have a good nursery on it. Well I was right, about 2 km past Uncle Tim’s on High Road (heading away from Atlasville) we came across not one but 3 nurseries. 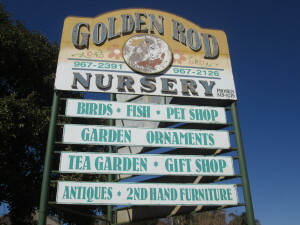 One of which was Golden Rod Nursery. 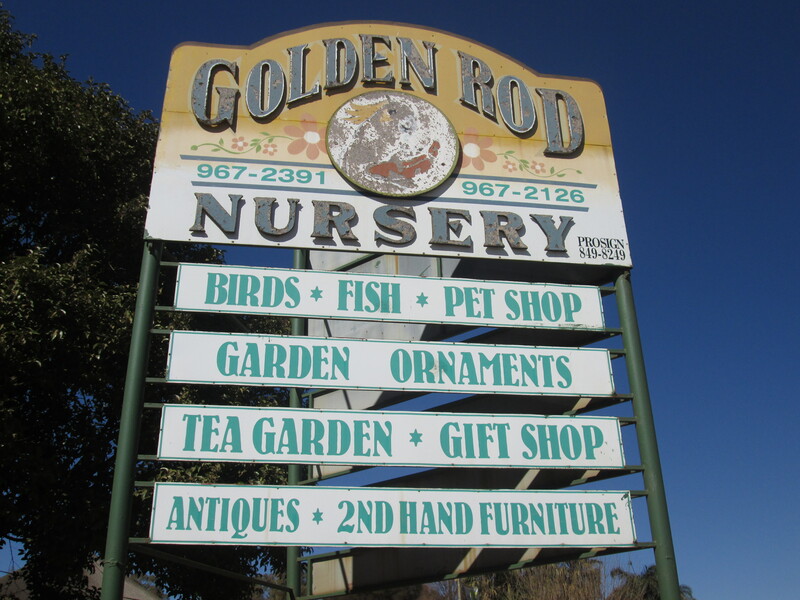 I found exactly what I was looking for at Golden Rod, with the assistance of a very helpful man. We left with clay pots, potting soil and 2 trays of pansies. We did not sit down to eat there but the children’s play area looked good. Somehow we managed to miss the pets section, no doubt, now that we know it is there we shall return.